It’s fair to say that Pokemon GO is going big for Halloween this year. Not satisfied with just one Halloween event, Niantic is running another shortly after. It’s called the Pokemon GO Gengar Day, and focuses on (you guessed it), Gengar. It’s a Raid-focused affair, with free Raid passes being given out on the day. There will also be a chance to catch a Shiny Gengar as well. 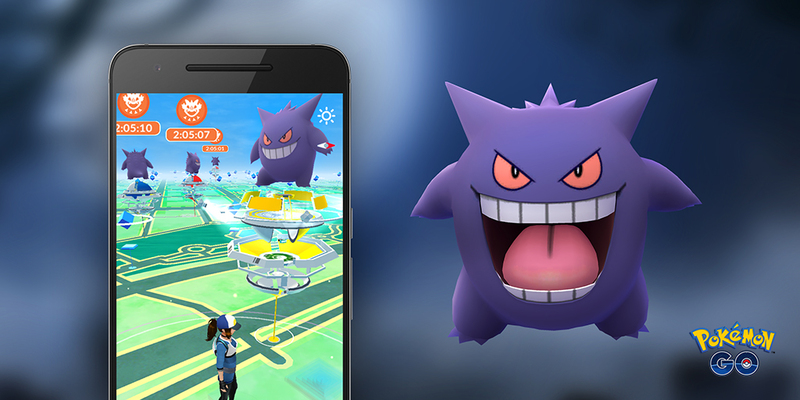 In this Pokemon GO Gengar Day Guide, we’ve gathered together all of the info you need to know, from start date and time, to info on picking up those free raid passes. For more on Pokemon GO, be sure to check out our Pokemon GO Guides Hub. It’s full of useful info on the game, from Raid Battle tips to detailed breakdowns of upcoming events. Seeing as Pokemon GO Gengar Day is Raid-focused, Niantic is making sure that everyone is able to get involved. As such, every trainer will get 5 free raid passes. To pick them up on the day, just spina Gym disc in your area, and the passes will be given out. According to a blog post over on the Pokemon Company website, Pokemon GO players will be able to get ahold of a Gengar that know Lick and Psychic. To do so, thy will need to evolve a Haunter during the event. The resulting Gengar will know Lick and Psychic.